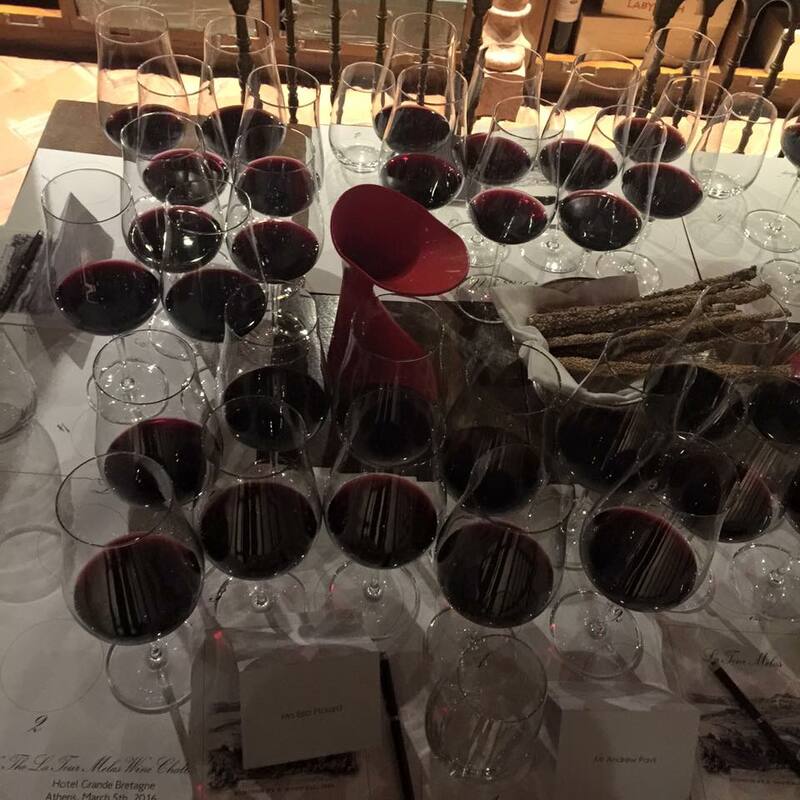 The La Tour Melas Challenge: A top notch Greek wine! 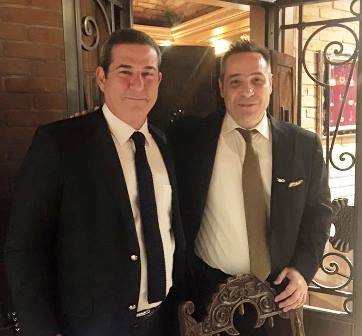 ''Well Kyros I think this is the proper time to throw your wine in a blind tasting with fine Bordeaux's'' was my comment to La Tour Melas owner Kyros Melas after an extensive tasting of several vintages of the estate's flagship wine, a blend of 60% Cabernet Franc and 40% Merlot. Yes! 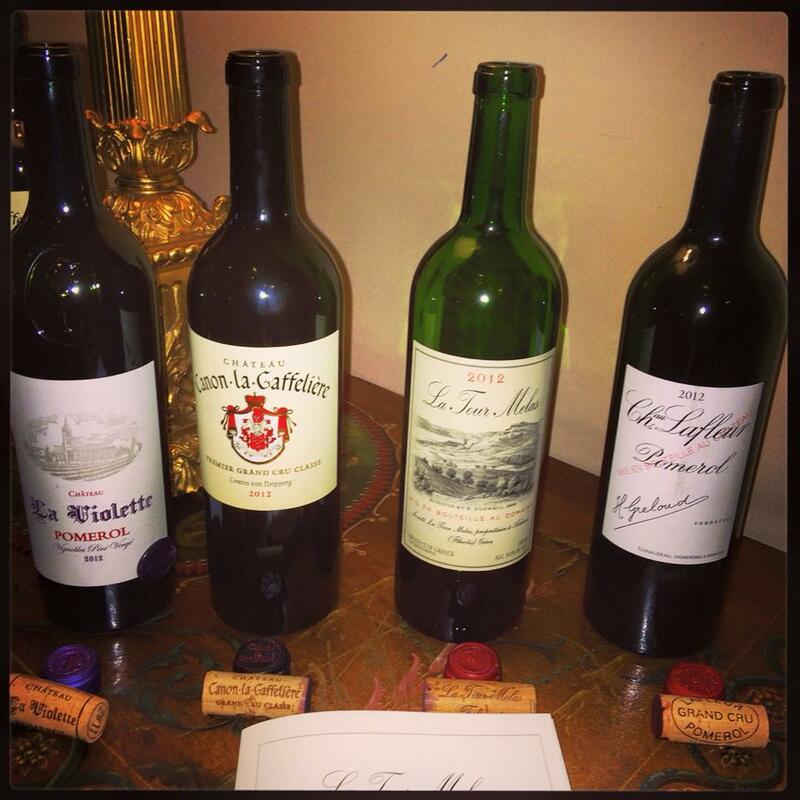 Melas immediately agreed with the condition that Lafleur would be included in the line up as it was the icon wine that set the bar for the detailed evolution of La Tour Melas. And this is how the La Tour Melas Challenge started. Canon-la-Gaffelière Grand Cru Classe St - Emilion owned since 1985 by Stephan Von Neipperg and with a retail price more than double that of La Tour Melas. Typical blend of 55% Merlot, 40% Cabernet Franc and 5% Cabernet Sauvignon. 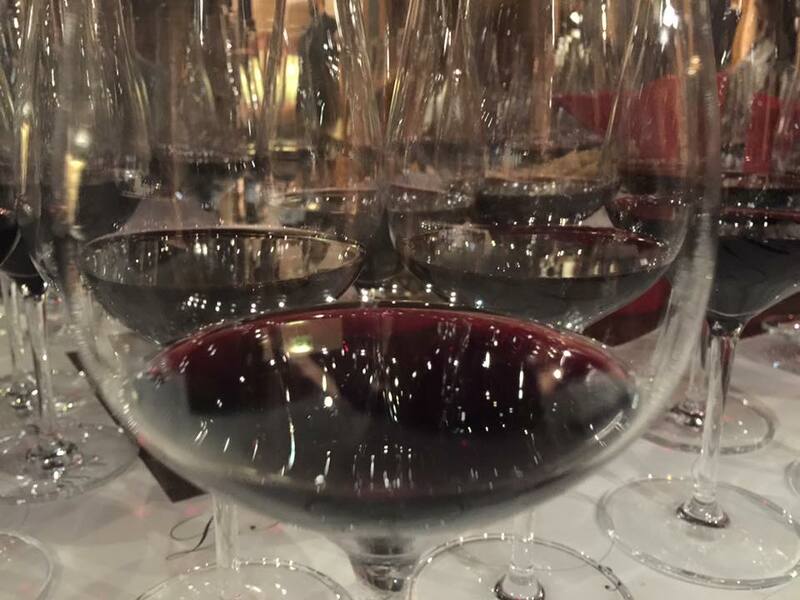 La Violette Pomerol an extremely rare, garage wine, produced in just 250 cases from 100% Merlot costing about ten times higher than the Greek contestant! 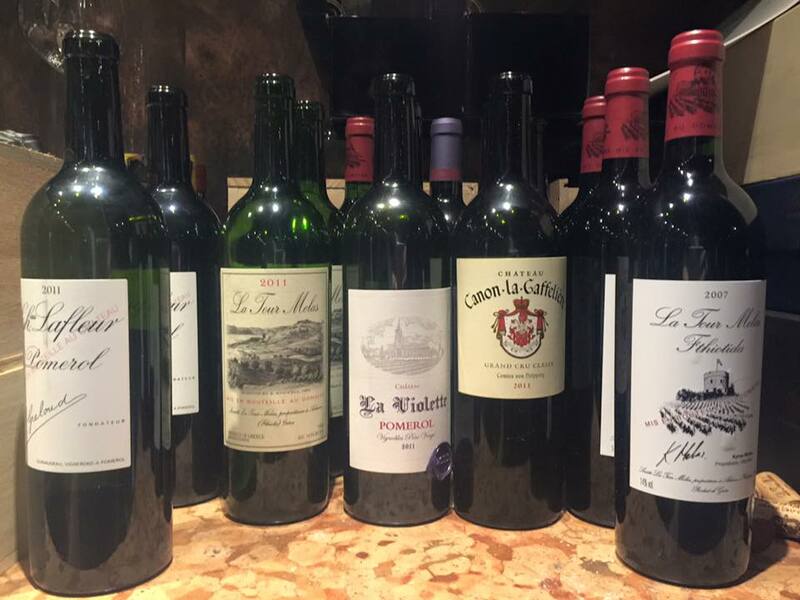 Lafleur the Pomerol star on par with legendary Petrus, a gorgeous blend of Cab Franc and Merlot in equal parts. Retail price should be around twenty times higher. Yeap 600 Euros for a bottle is a bargain! and La Tour Melas of course from Ahinos in mainland Greece, a wine that costs less than 40 Euros in the Greek market produced in just few thousand bottles. A clean victory according to both Masters of Wines and the majority of the other tasters. An "effortless wine" for Justin Knock MW, a balanced wine with a crystal clear fruit expression for Lenka Sedlackova MW. A surprising result that amused everyone and especially the people of La Tour Melas. On the edge victory for La Violette with Lafleur και La Tour Melas following right behind within walking distance. 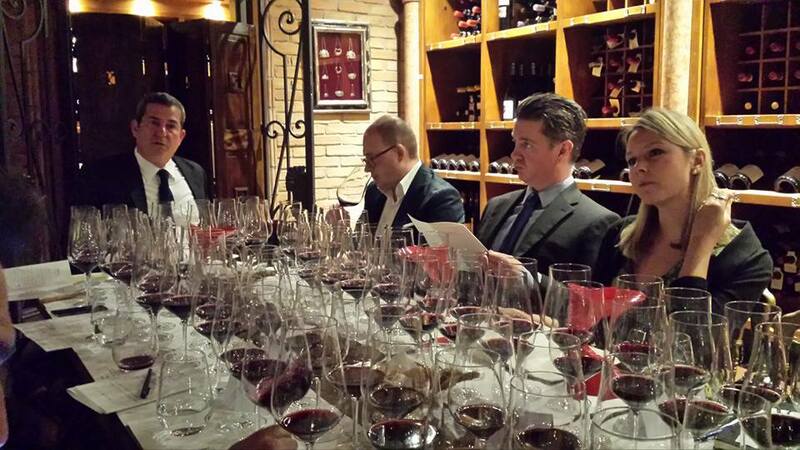 In any case this was a very perplexing flight for well trained palates since all wines were obviously top quality. As far as I am concerned Lafleur was shocking but that's another story. Irrespective of the winners, we shall acknowledge La Tour Melas Estate's efforts. From the vineyard to the winery, this estate under Kyros Melas management takes every step seriously dedicating time and labour. 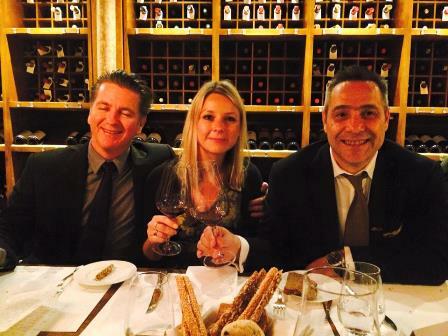 The key persons involved are oenologist Elsa Pickard and consultant - oenologist Panos Zoumboulis, who has literally been traveling for years all over Greece and Argentina always producing quality wines! 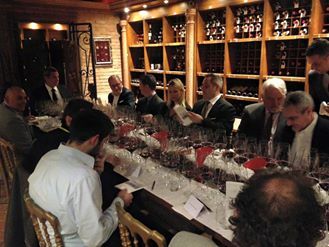 The results of the Wine Challenge confirm both the excellent work of the Estate producing competitive wines at a global level but also, maybe more importantly, that Greek wine can reach the same level and proudly stand next to its foreign counterparts even with international varieties!